Good news for fans of Jumanji: Welcome To The Jungle as it seems the whole cast is back for the sequel. 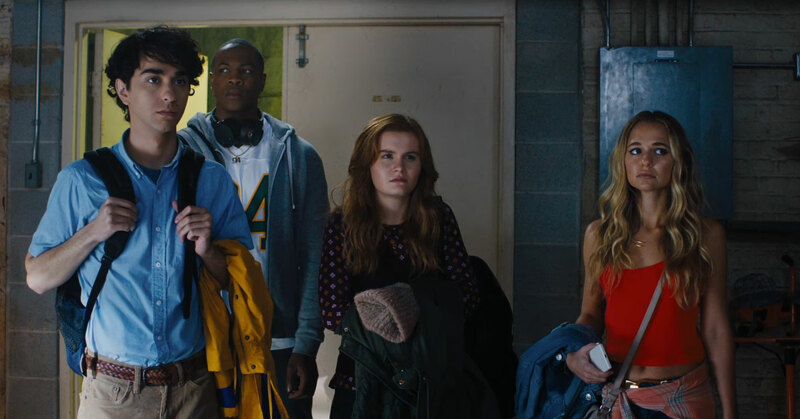 It looks like Ser’Darius Blain, Alex Wolff, Madison Iseman, and Morgan Turner are all back as the teens who fell into the game to become Dwayne Johnson, Jack Black, Kevin Hart and Karen Gillan; they will be joined by director Jake Kasdan and newcomers Danny DeVito and Danny Glover. We really liked Welcome To The Jungle here at FTN and we didn’t really expect to, so we’re looking forward to seeing where it goes next. On top of that, more Danny glover is ALWAYS a good thing.